We’re the Keenor family. I’m Marcus and along with my wife, Carol, my brother, Daniel, and his wife, Trudi, we run Mounticombe Farm. We are third generation farmers and took over our farm in 2001. Before that my father and grandfather had it after my grandfather bought the farm in the 1940s. 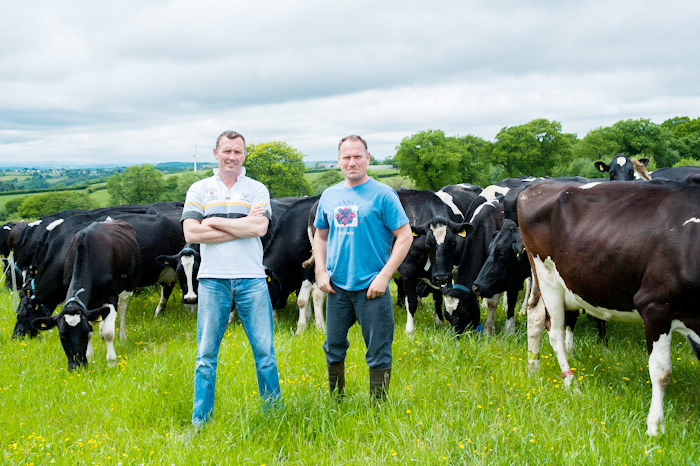 We strongly believe that happy, content cows make happy and content farmers. With that in mind we introduced organic farming in 2001. Since then we’ve raised a 220-cow herd, with their health being our top priority.